We value the trust you place in the GO Smart system. Here are some of our features and processes that help keep your data safe. Data stored in the GO Smart system is encrypted using the industry standard AES-256 encryption algorithm. Every connection between users and GO Smart is encrypted using Transport Layer Security. Access to the GO Smart system and data is controlled by a robust access control system. Administrators are only able to see data that belongs to their agency, and further restrictions can be placed on a per-account basis. Applicant users are only able to retrieve data that belongs to their user accounts. Access to the infrastructure is limited to resources on a need-to-have basis. Access to confidential information is restricted to authorized individuals only . System access is logged and tracked for auditing purposes. Secure handling and destruction policies for all sensitive information. We use best practices in the random generation of passwords to access Cloud instances and accounts. We strive to keep access to GO Smart available 24/7, 365 days a year. 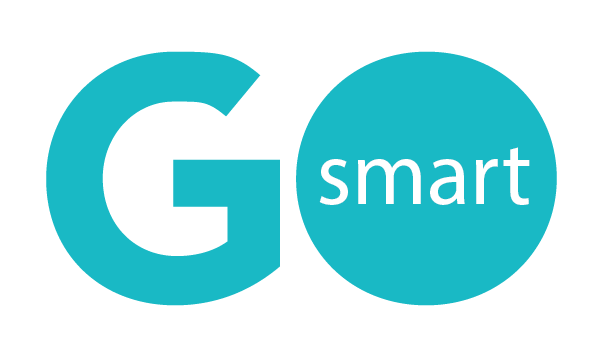 GO Smart uses Amazon Web Services (AWS) to provide all of our infrastructure needs, with multiple levels of redundancy baked into the vendor infrastructure. We currently utilize the AWS Cloud in the North America, US East region, one of the most established regions available. GO Smart maintains regular backups in our Cloud infrastructure for rapid restoration of service. GO Smart maintains disaster recovery backups digitally and is physically isolated from our Cloud infrastructure. GO Smart is backed by the Western States Arts Federation, a nonprofit serving the arts community since 1974.